Beautiful cape cod! Country front porch sets the stage for Southern living: it is the perfect place to set a couple of rocking chairs or a swing. 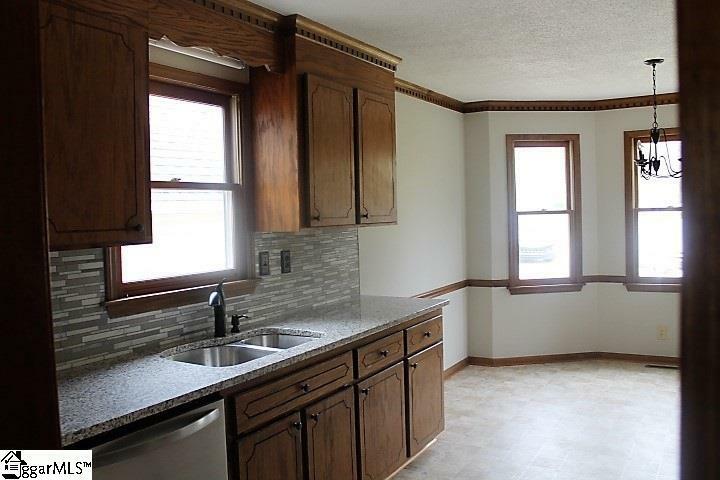 The kitchen has been recently remodeled and has everything you could want, from grainte counter tops,back splash to upgraded stainless steel appliances, including plenty of storage and a formal dining. 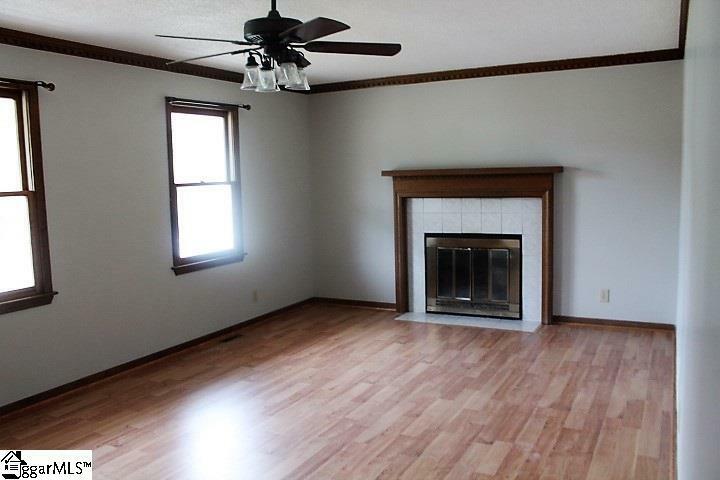 Also, on the main it has huge living room with fireplace newly remodeled bathroom and bedroom down. 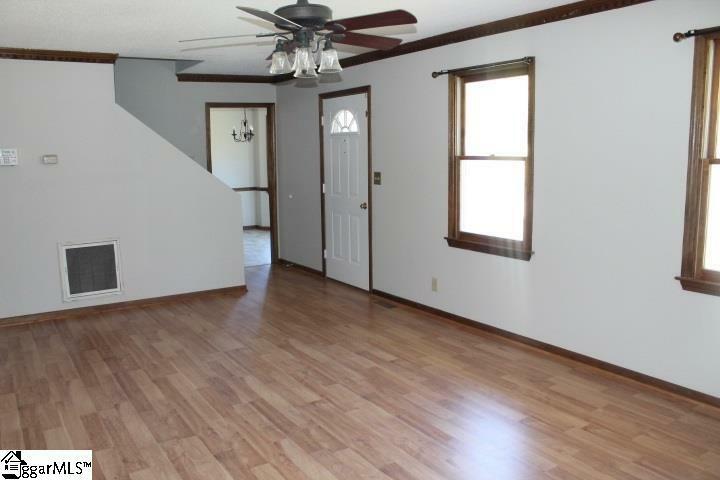 Upstairs, you will fall in love with the two spacious bedrooms. There is a two car garage with bedroom and bath above: perfect for a teenager, man cave, craft room....These are just a few of the features that compliment this fantastic home. 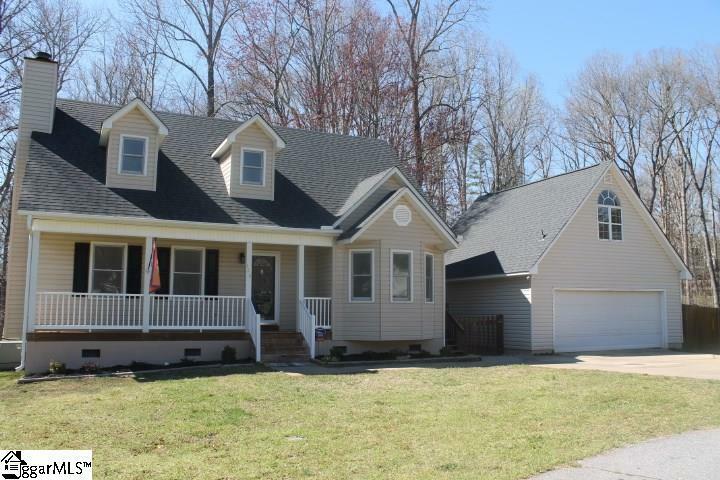 Listing provided courtesy of Wanda Stewart of Coldwell Banker Caine/Williams.